This pallet is great value for money! It arrived in perfect condition, which is amazing because there are 88 shadows! The colors are HIGHLY PIGMENTED, just used a little primer on lids and the colors really pop! Love it thanks!!!!! This pallet is great value for money! can i buy this with my swagbucks? can i get this as a gift from you all so I know you all are a real corperation and if you can do this for me and in show of good confindince i really would love to try your products for myself and see for my self if they are everything you say they are. can i get this as a gift from you all so I know you all are a real corperation and if you can do this for me and in show of good confindince i really would love to try your products for myself and see for my self if they are everything you say they are. I'm interested in buying this palette but I would like to know how many shadows are shimmer or shining and how many matte. I don't find enough info about this point. 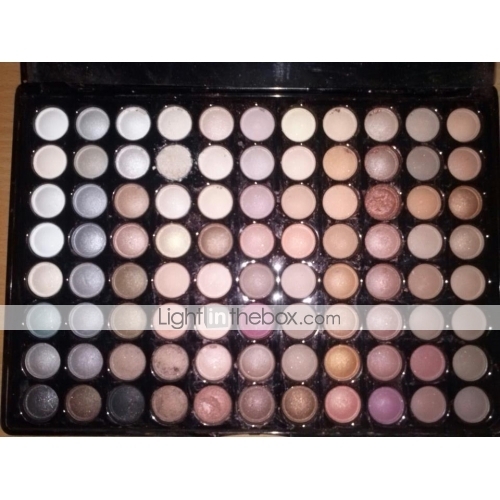 I also would like to know if the palette how many shadows are from pink to violet. I'll be very glad if you tell me so. Absolutely love this! Although one of the eyeshadows was crumbled, but I got working with the palette straight away and created an amazingggggggg smokey eye with this. 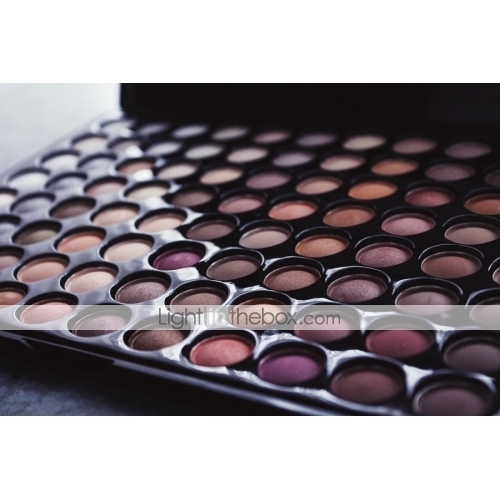 A perfect blend of mattes and shimmers in various browns and nudes and creams. 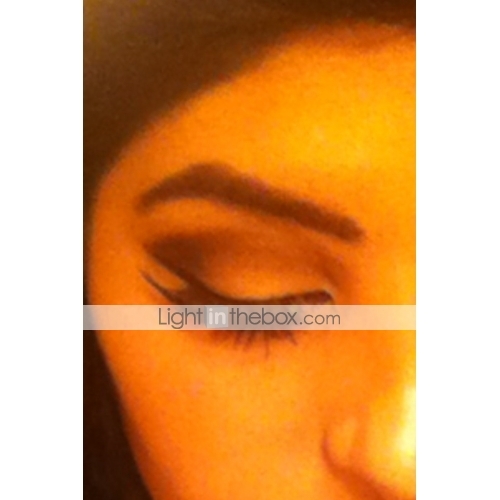 Ive attached a pic of what I created with this palette on my eyelid. some of the matte colours are also excellent eyebrow fillers and contouring shades! You wont regret it! Buy now! Absolutely love this! Although one of the eyeshadows was crumbled, but I got working with the palette straight away and created an amazingggggggg smokey eye with this. 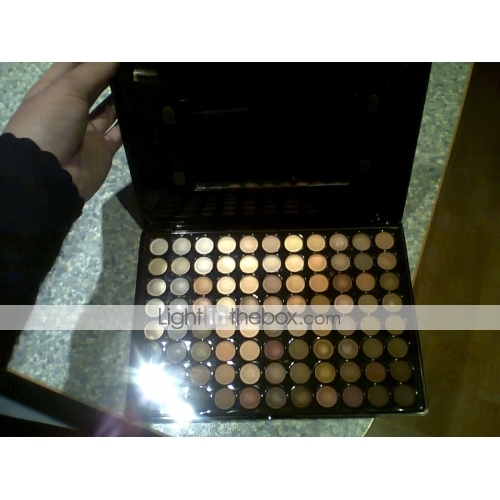 A perfect blend of mattes and shimmers in various browns and nudes and creams. Ive attached a pic of what I created with this palette on my eyelid. 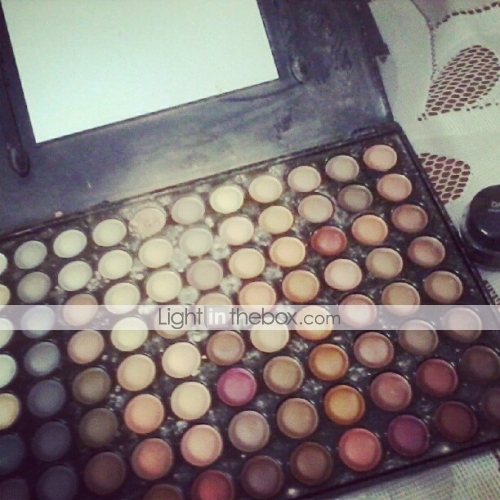 some of the matte colours are also excellent eyebrow fillers and contouring shades! You wont regret it! Buy now! I am very satisfied with this purchase. Nothing was broken when the palette arrived. I was really surprised when I saw the colors. It looked definitely better than I imaged. :)))	I am very satisfied with this purchase. Nothing was broken when the palette arrived. I was really surprised when I saw the colors. It looked definitely better than I imaged. May I know the dimensions of the palette? May I know the dimensions of the palette? prettty! i own the 180 palette and the colors are beautiful. This will be my next purchase! prettty! i own the 180 palette and the colors are beautiful. This will be my next purchase! I just love this palette. The picture that is on website does not show the beauty and richness of the colors. I like that the palette doesnt have just beige and brown colors but also includes blue, purple, greys, black. 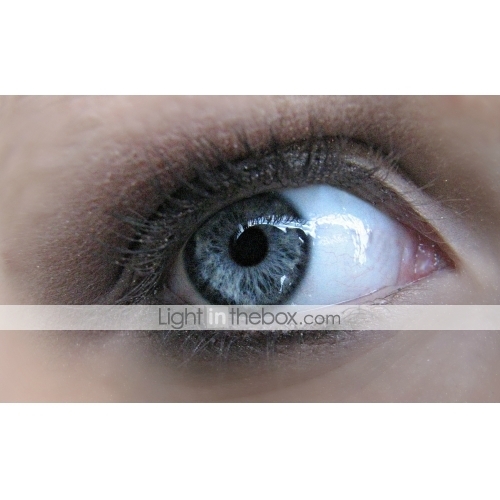 Some shadows are matte and some are shimmery, so the shadows in this palette is for the day time and night time. Usually palettes like that cost twice of this price. So this palette is really good deal i made. I also added a picture how eye shadows look on eyes. I just love this palette. The picture that is on website does not show the beauty and richness of the colors. I like that the palette doesnt have just beige and brown colors but also includes blue, purple, greys, black. Some shadows are matte and some are shimmery, so the shadows in this palette is for the day time and night time. Usually palettes like that cost twice of this price. I also added a picture how eye shadows look on eyes. I really liked this palette. The website said it would arrive in 1020 days and it arrived on the 11th day so delivery time was pretty quick. Even though it was well packaged a few shadows broke. Fortunetely they werent totally destroyed so i can still work with them. The colors are beautiful and rich. You get pretty much all kinds of colors: red, blue, green, black, brown, gold and lighter colors as well. The palette has both matte and shimmery eyeshadows. I need to tell you that the picture on the website doesnt do it justice. The colors are much prettier. 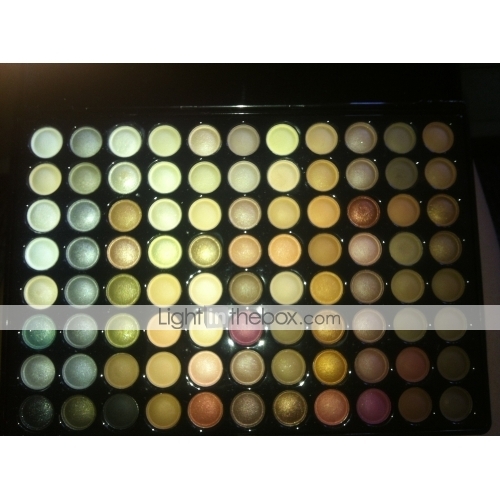 Over all its a great deal for someone who wants a palette like this. I really liked this palette. The website said it would arrive in 1020 days and it arrived on the 11th day so delivery time was pretty quick. Even though it was well packaged a few shadows broke. Fortunetely they werent totally destroyed so i can still work with them. The colors are beautiful and rich. You get pretty much all kinds of colors: red, blue, green, black, brown, gold and lighter colors as well. 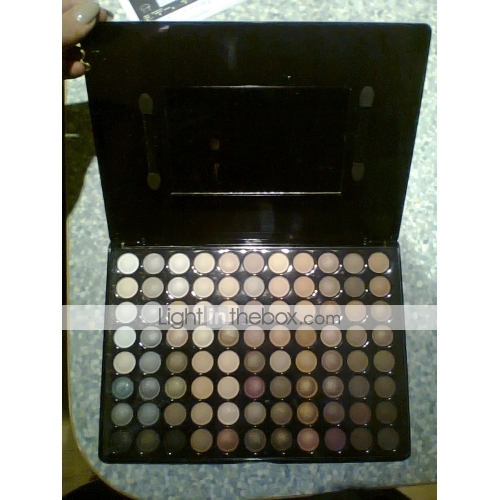 The palette has both matte and shimmery eyeshadows. I need to tell you that the picture on the website doesnt do it justice. The colors are much prettier. 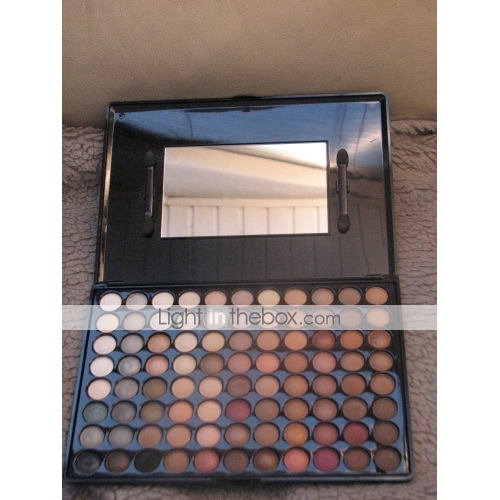 Over all its a great deal for someone who wants a palette like this. 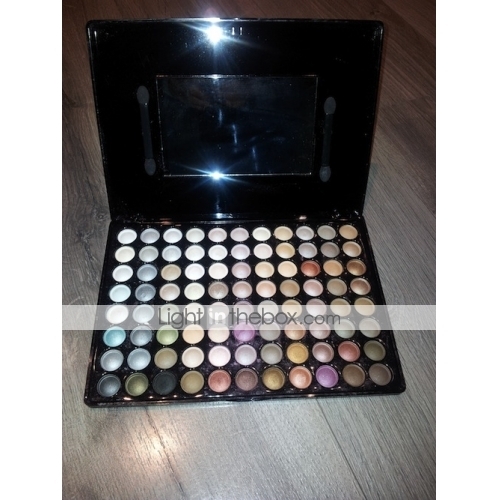 Super good eye shadow palette, natural and giant pigments in the colors! Love this product really, a must have :)	Super bra ögonskuggnings palett, naturliga och jätte pigment i färgerna! How long did it take for you to get your package? Hur lång tid tog det för dig att få ditt paket? Hey! Did you pay any customs duty? Hej! Fick du betala något tullavgift? WOW !!! My products are perfect !!! LOVED IT!!! 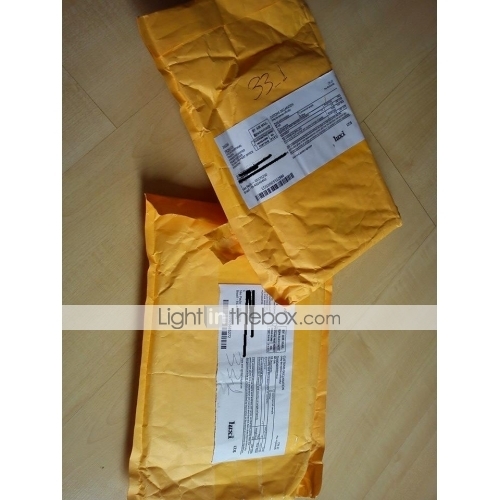 They arrived well packaged and are of excellent quality !!! Congratulations!!! UAU!!! Meus produtos são perfeitos!!! AMEI!!! Chegaram bem embalados e são de excelente qualidade!!! Parabéns!!! how many days has it arrived ??? com quantos dias chegou??? Bought it 3 months and still has not arrived! Comprei a 3 meses e ainda não chegou! I bought two makeup, they are beautiful, just perfect. Comprei duas maquiagens, são lindas, simplesmente perfeitas. Is Manly these palettes ?? É da Manly essas paletas?? More paid 11 and little for one of 88 colors ???? Mais pagou 11 e pouco por uma de 88 cores???? 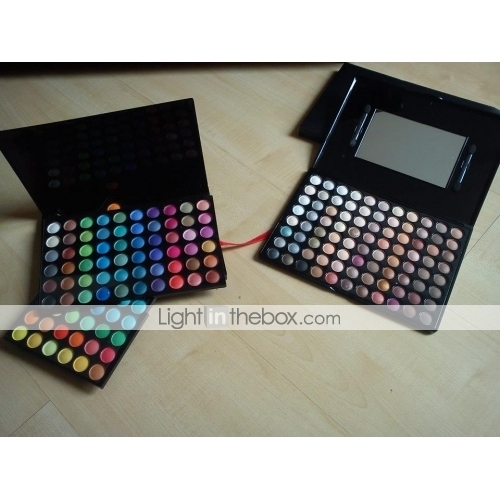 The 88 color palette is great, the colors are beautiful and well pigmented. Depending on the look you intend to make, the colors give an air of naturalness! As for the purchase, it was quiet. 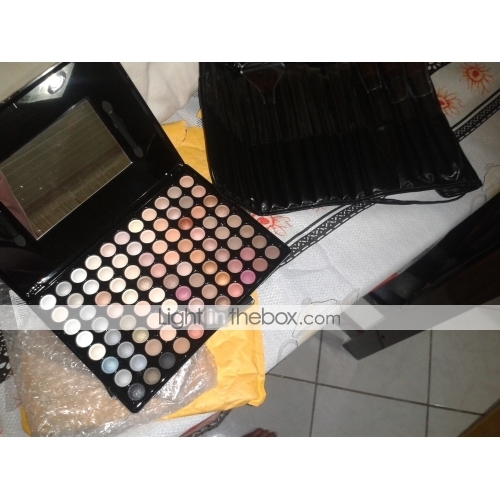 I received the palette and eyeliner (the extra product I had requested) on time. Although the merchandise was well packed (too much because it even tired trying to open the package! Rsrsrsrs), one of the colors came broken. But I know its not the sellers fault. So I strongly advise buying the product! A paleta de 88 cores é ótima, as cores são lindas e bem pigmentadas. Dependendo do visual que você pretende fazer, as cores dão um ar de naturalidade! Quanto à compra, foi tranquila. Recebi a paleta e o delineador (produto a mais que eu havia pedido) dentro do prazo. Embora a mercadoria estivesse bem embalada (até demais porque até cansou tentar abrir o pacote! rsrsrsrs), uma das cores veio quebrada. Mas sei que a culpa não é do vendedor. Portanto, super indico a compra do produto!